Moody anchors the 10:00 p.m. show and reports for the 5:00 and 6:00 p.m. at Duluth. Minn. NBC affiliate KBJR. 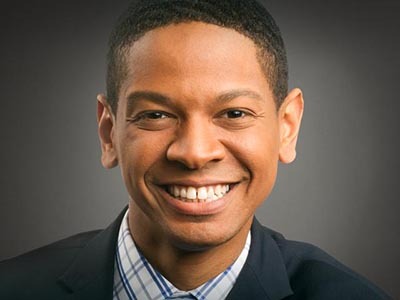 Moody came back to KBJR from WCCO in Minneapolis. He started his career at the Duluth station in 2002.